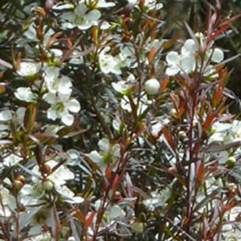 This is a compact evergreen shrub. 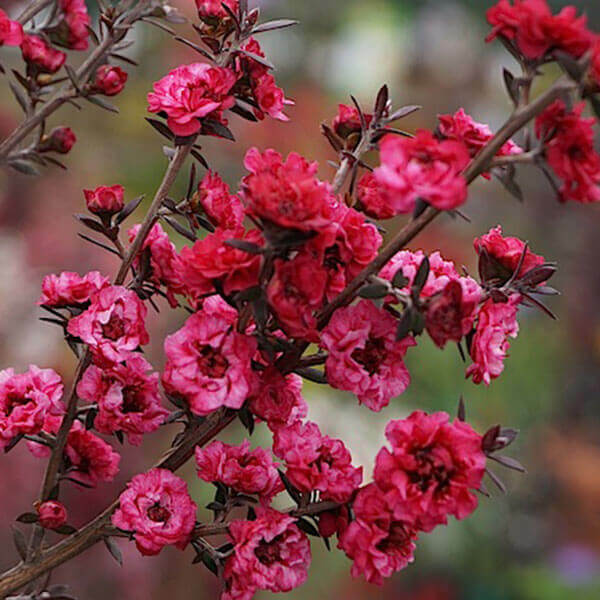 It has beautiful red flowers in winter and spring. It prefers full sun. Good for rockeries, garden beds and pots.